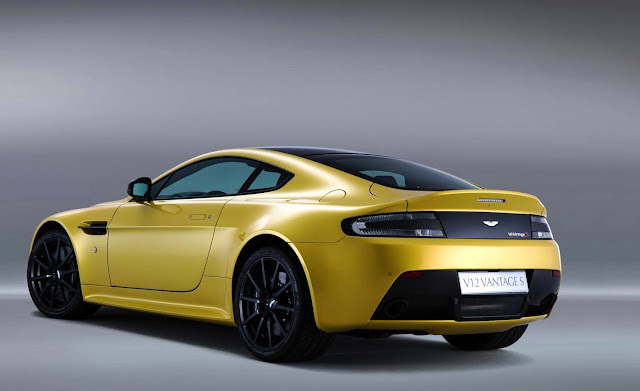 This is the new Aston Martin V12 Vantage S which packages a 6 litre V12 into the smallest Aston Martin body (forgetting the forgettable Cygnet) to produce their fastest car outside of the One-77. The V12 Vantage S majors on performance over luxury. Its engine produces 565bhp and 457 lb ft of torque which propels it to a top speed of 205mph. The gearbox is an all new 7-speed automated manual (i.e. automatic) called the Speedshift III and the ZF Servotronic steering has been quickened. 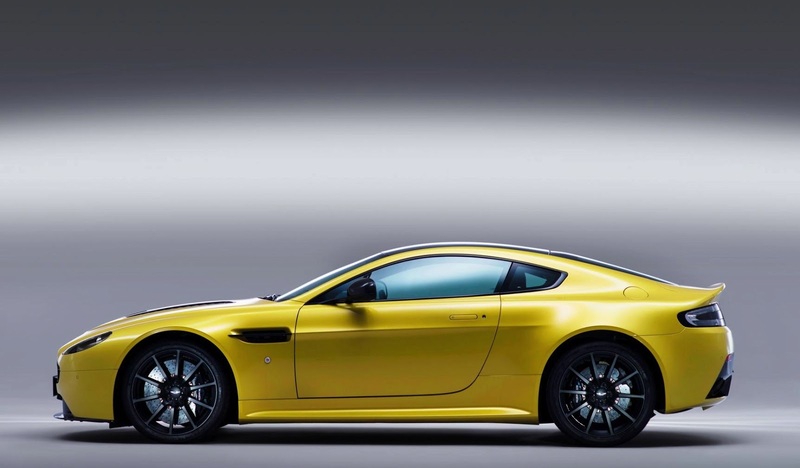 The exhaust is also new and is an adapted version of that found in the One-77. 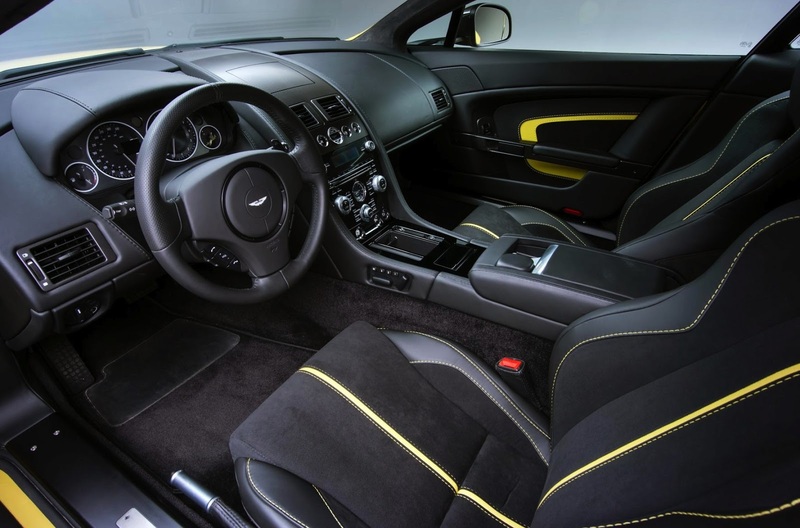 The traditional Aston Martin grille has been replaced with a carbon fibre one, to reflect that on the CC100. 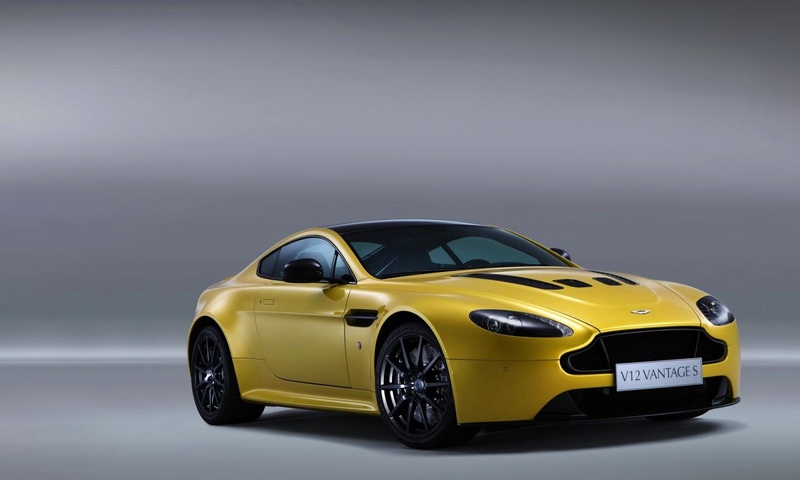 The V12 Vantage S weighs in at 1665kg. 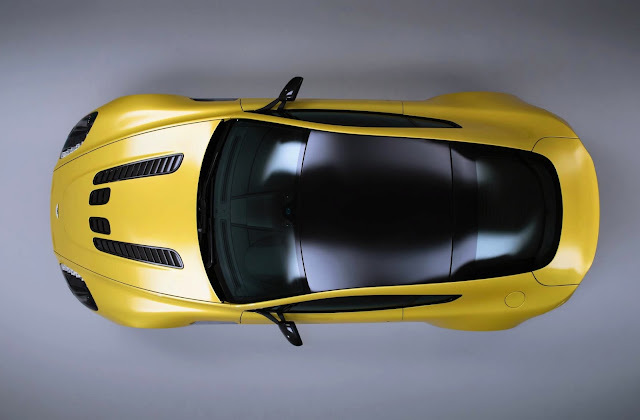 No pricing, or acceleration, details have been released yet however given the size, weight and performance emphasis the £140,852 Porsche 911 Turbo S will be firmly in Aston Martin's sights.